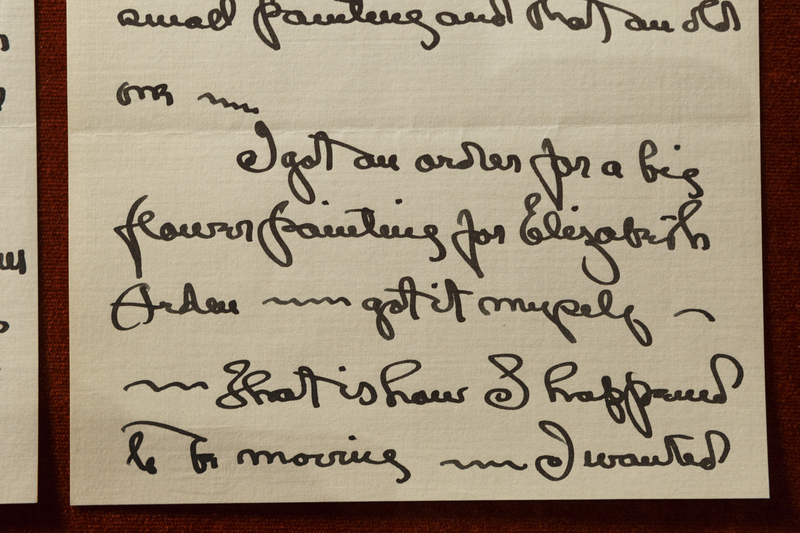 Georgia O'Keeffe, Alfred Stieglitz Letters Acquired By Library Of Congress The correspondences between the artist and her friend, filmmaker Henwar Rodakiewicz — just acquired by the Library of Congress — capture her thoughts as her career takes off. Alfred Stieglitz/Library of Congress, Prints & Photographs Division, The Alfred Stieglitz Collection, Purchase and Gift of The Georgia O'Keeffe Foundation. 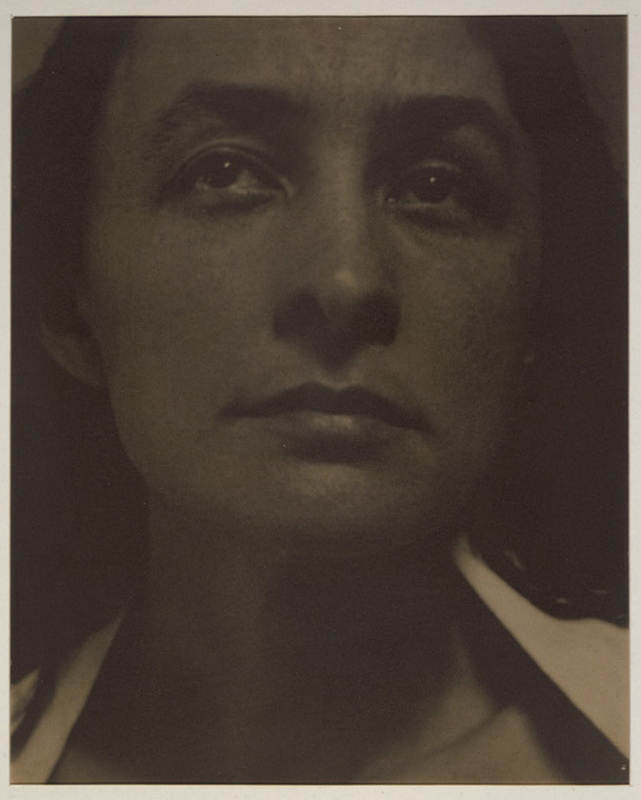 The Library of Congress has announced the acquisition of a trove of letters from Georgia O'Keeffe — photographed here by her husband, Alfred Stieglitz. In a 1936 letter to Henwar Rodakiewicz, Georgia O'Keeffe updated her friend on recent goings-on, including a new commission. The middle section reads: "I got an order for a big flower painting for Elizabeth Arden — got it myself ---"